Tidy desk, tidy mind, or so the saying goes at least. There’s no doubt that a clutter-free work environment helps clarify and focus the mind, improves productivity, and it looks great too! 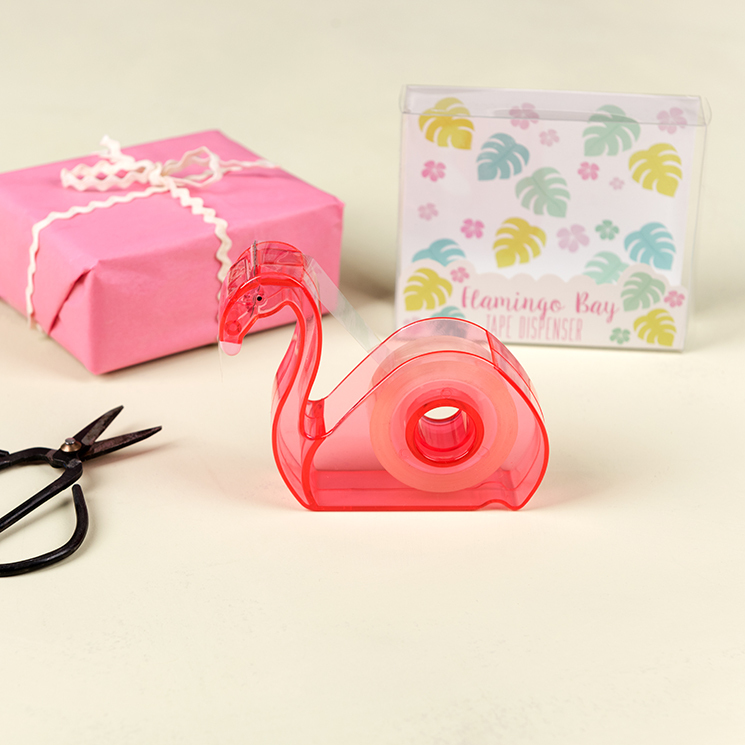 Plus, it’s always worth having an excuse to pick up some gorgeous stationery, right? Here are some simple tips to help you organise your desk space. First things first - the mess needs to get worse before it gets better! Clear the space completely by removing everything from your desk, and give it a good clean and wipe down. Then you can go through all of your items, throwing out or recycling any rubbish, and putting everything you need to one side, ready to go back onto the desk in all the right places. Top tip: depending on how frequently you use your desk, set aside 5 minutes at the end of every day or week to give your desk a quick declutter and clean. Doing little and often will stop the mess building up, saving you time and stress in the long-run. 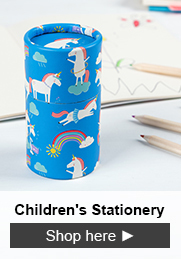 Drawing pins, paper clips, staples… all those fiddly little bits of stationery need to go somewhere. We love these cute little tins for adding a retro French vibe to your desk. If the clips and pins are items that you use every day, keep them to hand by neatly stacking the tins on your desk. 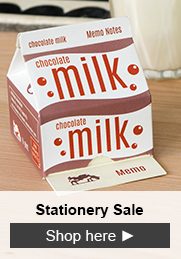 Otherwise, pop them into a drawer to keep your desk space as clear as possible. 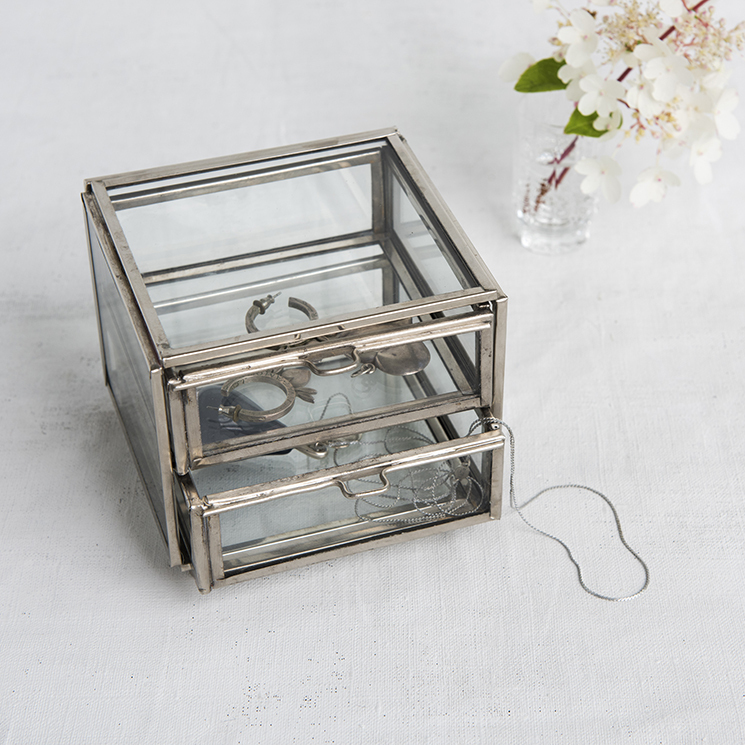 If you want a more minimalist or industrial look for your desk, or simply want to be able to see in to your storage, a small set of glass drawers is ideal. 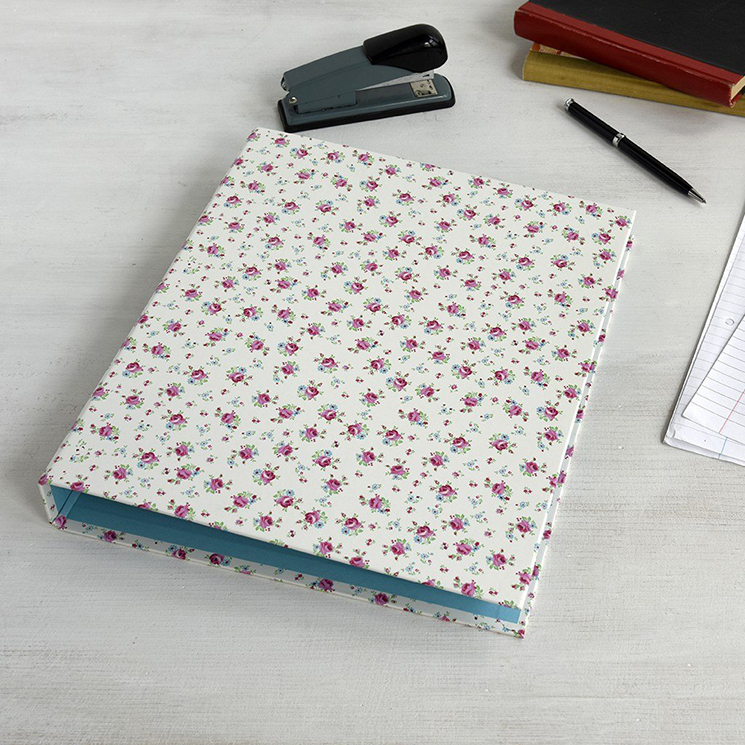 Not just for school work, ring binders are a staple part of any organised work space. Choose a pattern that suits your decor and personality, and get filing. You can have different binders for different topics or family members, and use dividers to further categorise your documents, such as ‘utilities’, ‘holidays’ or ‘payslips’. Top tip: keep a bin within easy reach of your desk to avoid any rubbish or unwanted paper piling up. You may want to have most of your documents and papers filed away, but some notes are best left on display for quick and easy access, such as regularly used phone numbers or reminders. 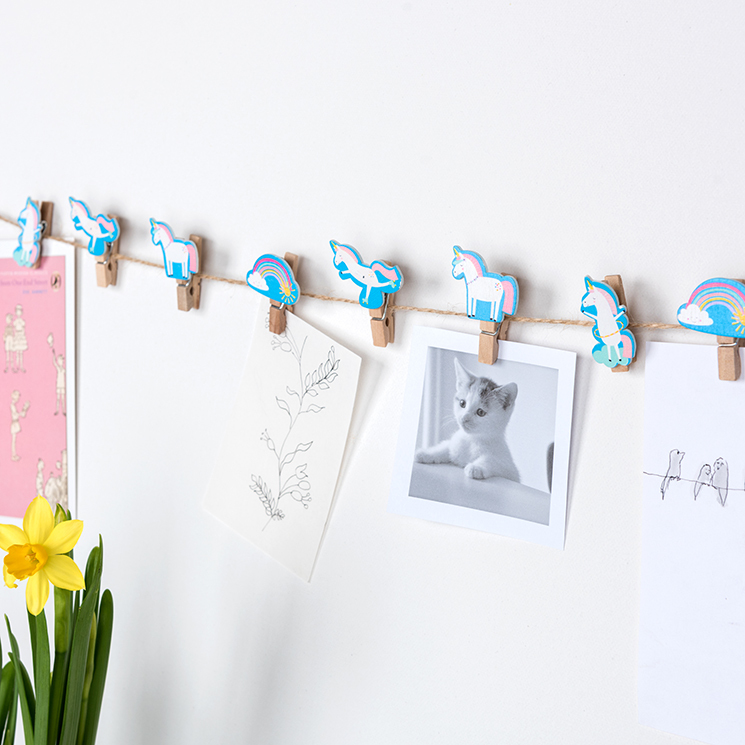 Rather than have post-it notes clinging precariously to your computer, string them up with these cute wooden pegs. This is also a nice opportunity to display a family photo or two, without having a picture frame cluttering up the desk and distracting you from work. Top tip: if you have a small desk, then solutions like these wooden pegs and string are ideal. Think ‘vertically’ with your storage and organisation if you don’t have a wide desk or lots of drawers. 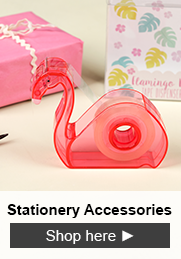 If you’re going to update your stationery, all in the name of getting ready for a session of desk-organisation, of course, we’ve got some adorable options for you, from notebooks and pens, to rubbers and memo pads. Here’s a couple of our favourites, just in! 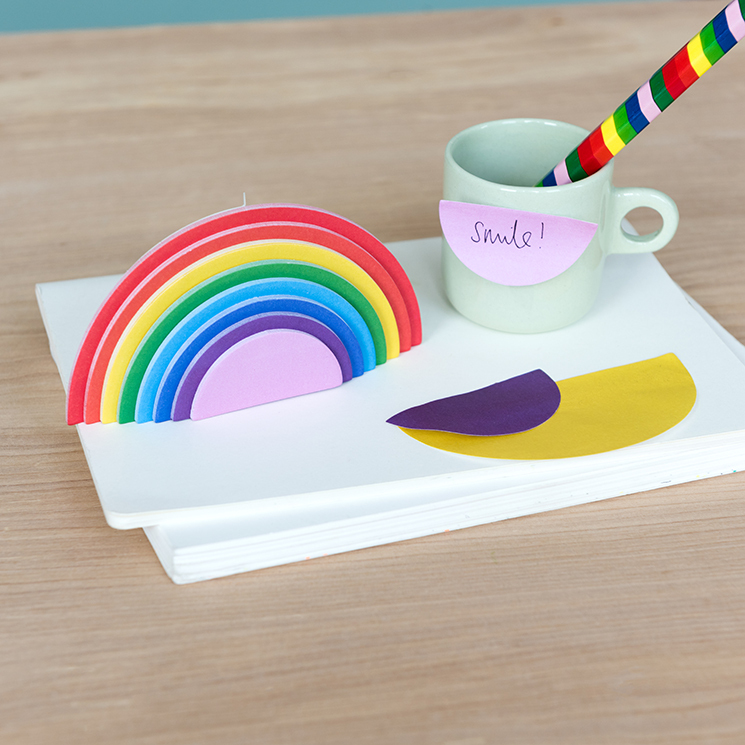 The cutest way to colour-code your notes, these rainbow sticky notes come with a little stand so they can be displayed with pride, and brighten your day. 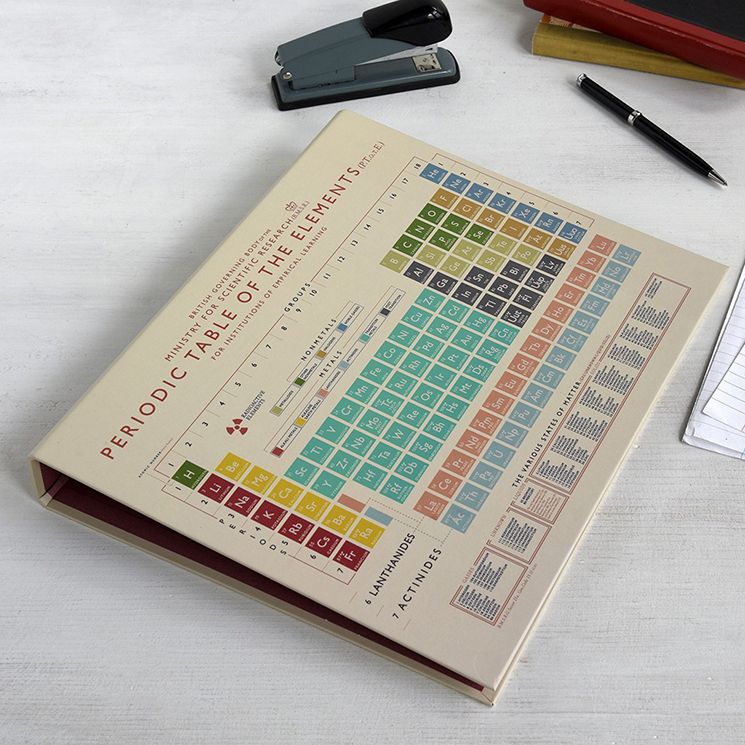 Good luck if you’re planning a work space overhaul. Tag your photos with #RexLondon so we can see how you choose to style your desk!